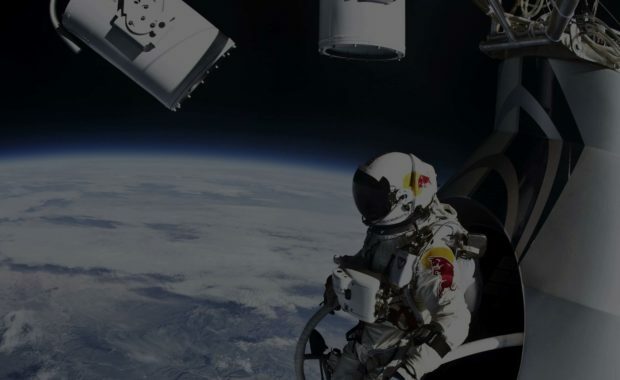 Want to know the behind-the-scenes story of the greatest advertising stunt in history — Red Bull's iconic Stratos campaign? We've got the inspiring details plus how to apply lessons from the campaign to your own brand. 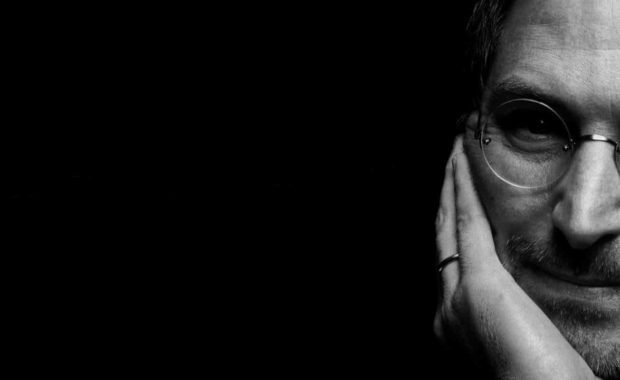 Learn about the ad campaign that saved Apple from going under—and how to apply lessons from it to your own brand. Remember When “Whassup?” Became Budweiser’s Ode to a Generation? As probably the most iconic greeting of the late 1990s and early 2000s, Whassup? 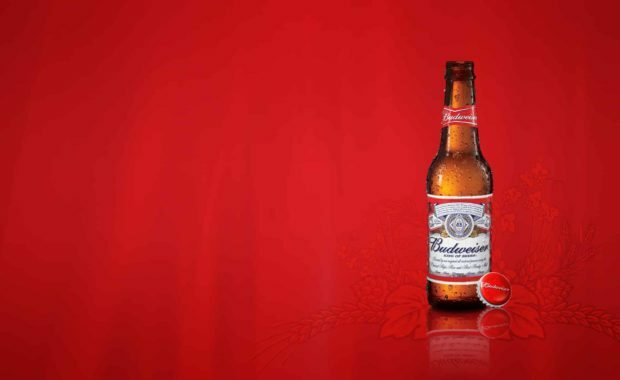 helped Budweiser retain its throne as the King of Beers — all by repeating one silly catchphrase. 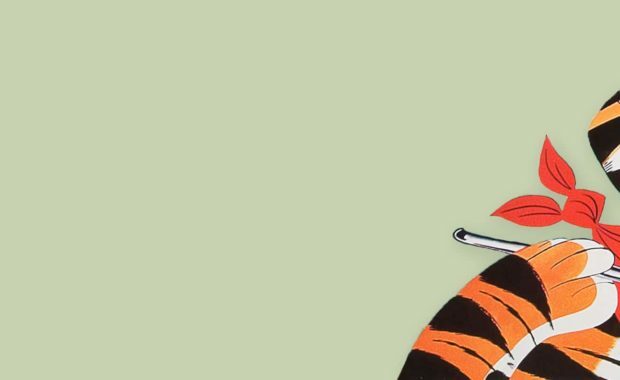 By creating Tony the Tiger, Kellogg's leveraged the power of kids to influence their parents about what cereal to buy. 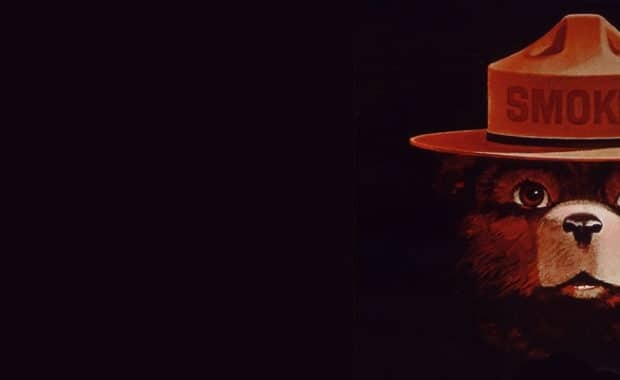 Want to know the behind-the-scenes story of the Smokey Bear campaign? Learn the inspiring details about the beloved forest saving mascot.